It now appears that Putin’s personal retaliation has been leaked in advance. 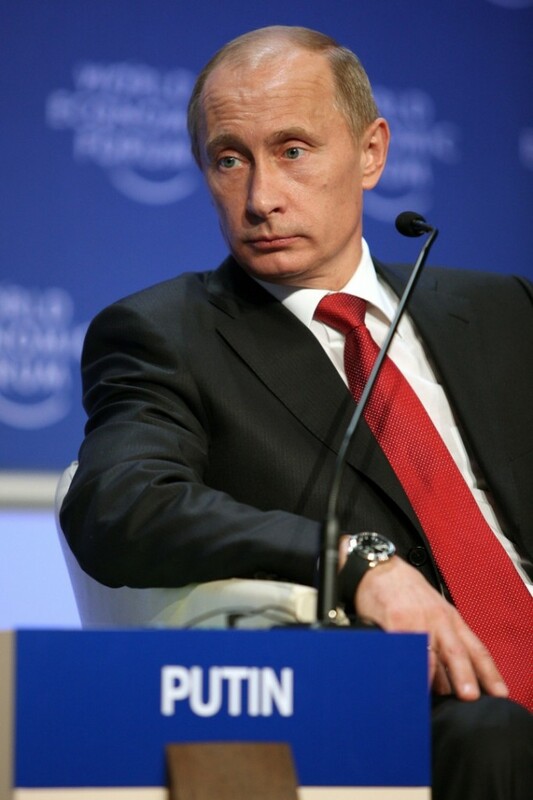 Ever since the theatrical announcement of asset freezes and other related sanctions of various Putin aides, Russian military and pro-Russia Ukrainian leaders earlier today by both the US president and the EU, the nagging question was when and how would Vladimir Vladimirovich retaliate, with tomorrow’s Putin address to the joint session of Parliament seeming as a probable time and place. It now appears that Putin’s personal retaliation has been leaked in advance, and according to the Daily Beast’s Josh Rogin, it will involve an in kind response where various US senators and highly placed officials will be banned from visiting Russia, and likely also see their particular assets — if any — in Russian custody promptly frozen.